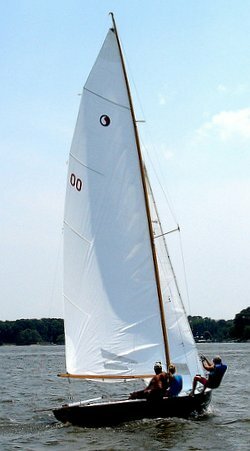 Sailed mainly on the West River of Chesapeake Bay (US). The first 40 boats were built by the designer from 1939-1943. A fiberglass version was first available in 1989. Current racing rules allow a trapeze but no spinnaker. See class web site for more details.